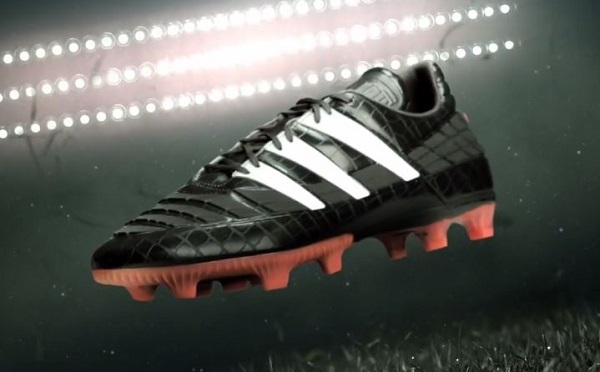 Along with the tagline “An icon from the past, given a new life by the future“, adidas introduced a remake of the original Predator in the form of the Predator Instinct 94. Designed to honor the 20th anniversary of the original boots release, which introduced us to rubber fins on the forefoot for the first time, the modern day release holds the same fundamentals we attributes to the range. The Predator Instinct is the boot used as the base or original building block, with a microfiber upper covered in the iconic rubber fins to enhance power, swerve and control. 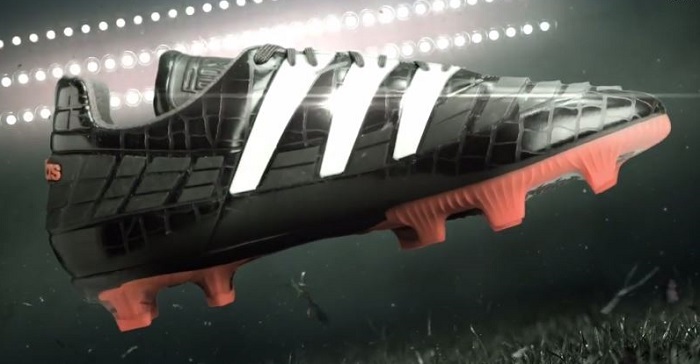 The end result is a boot that provides players with an extremely iconic visual appearance in a totally modern package. Even the crocodile skin pattern around the lip of the boot has been recreated to mimic the original look. 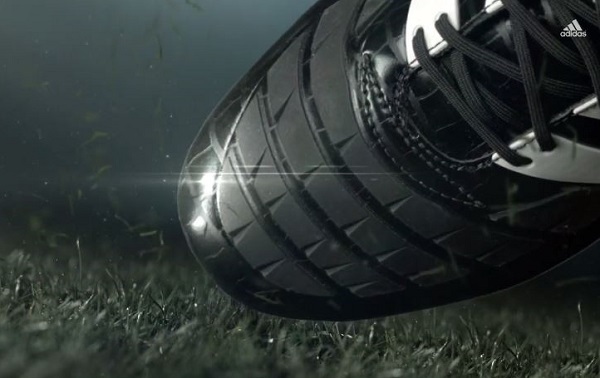 Matched with it all, the actual weight of the boot has been dramatically increased to around 10.5oz, as opposed to 10oz for the Predator Instinct. In other words, those rubber fins at an extra half ounce of weight to the boot. Not a bad return considering the old school element they add to this release. As you would expect, this is a limited edition release and because of its appearance, I’m sure it is not going to last too long. 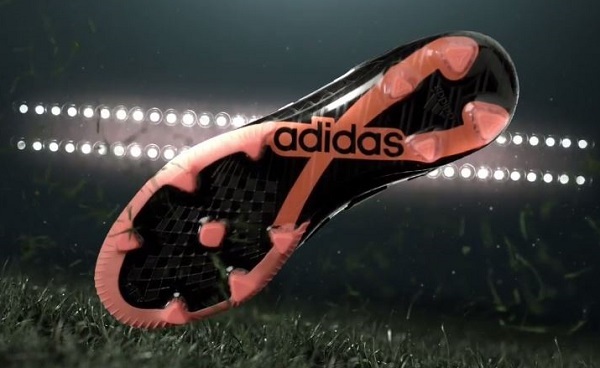 If you want a pair, find them on soccer.com right – list price of $299.99. You are completely right – pretty ludicrous price, but that is adidas (like most brands) living off the popularity and hype of a boot!